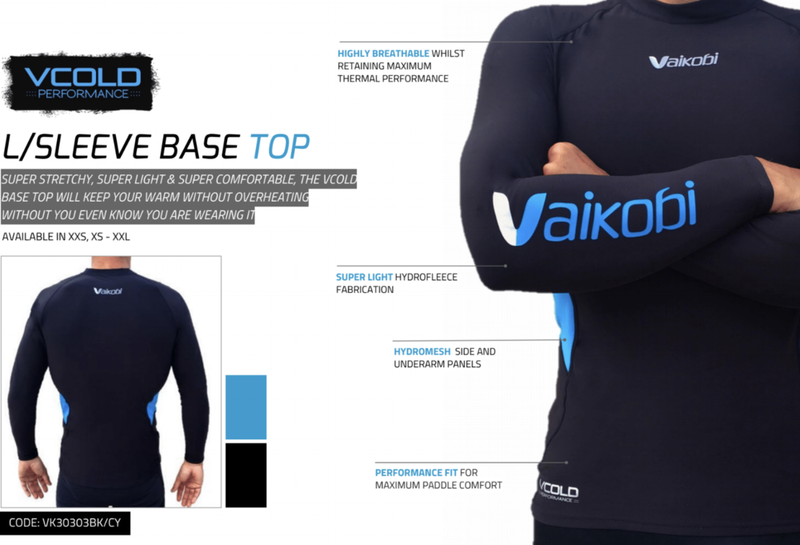 Shop VCold flex performance now! competing at Rescue 2018 in Aidelaide? email us for special order!